Something’s definitely cooking in the British burger industry. Not only did McDonald’s recently announce impressive quarterly results thanks in part to excellent UK sales but this year has also seen the American artisanal-burger franchise The Counter set up shop on these shores. And the year isn’t over yet: Burger King has just announced it has a new British master franchisee. Having reached a deal with Burger King Europe, Bridgepoint, the private-equity firm, now owns the rights to the franchise in Britain, having established a new Burger King UK entity that will enter into a 20-year master-franchisee agreement. At the same time, Bridgepoint revealed that it has acquired Caspian UK Group, the previous UK master franchisee, and its 74 restaurants across the country. And it’s safe to say that the deal will help bring in a wealth of experience into the franchise’s UK operations. For starters, Bridgepoint is far from a novice when it comes to the restaurant industry. The equity firm has previously invested in Pret A Manger and the Azzurri Group, the restaurant group behind brands like Ask Italian and Zizzi. Additionally, Burger King UK’s leadership team will be spearheaded by new chairman Martin Robinson, who has previously been the chairman at the Casual Dining Group, Center Parcs and Wagamama. 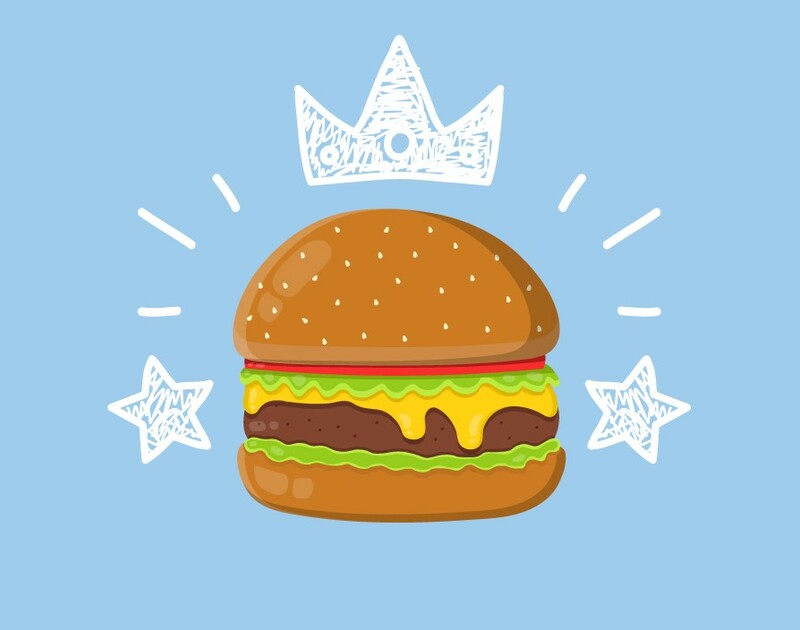 Given that Burger King’s 500 UK restaurants are under new management and many more are likely on the way, budding burger franchisees will have plenty of opportunities to sink their teeth into in the new year.